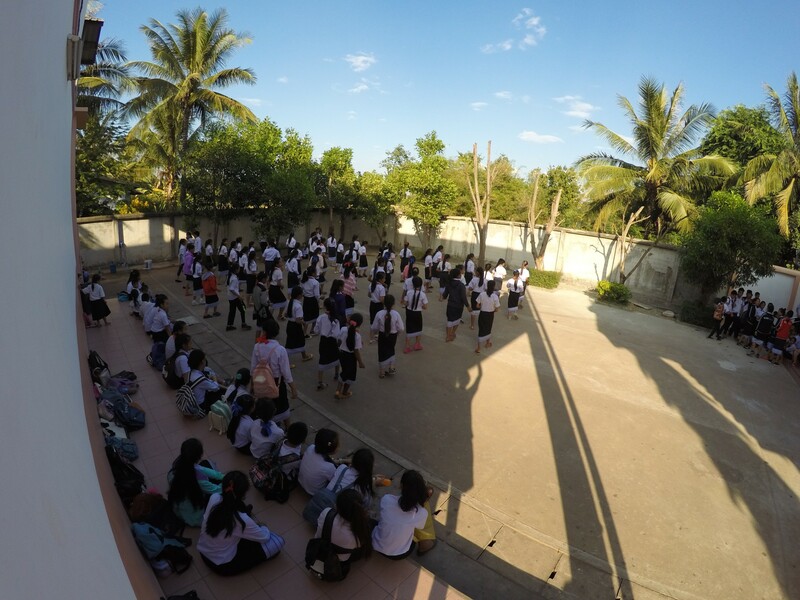 After several years of experience with the Lao school system, in 2007 Angels for Children decided to expand their support and to invest in secondary education. 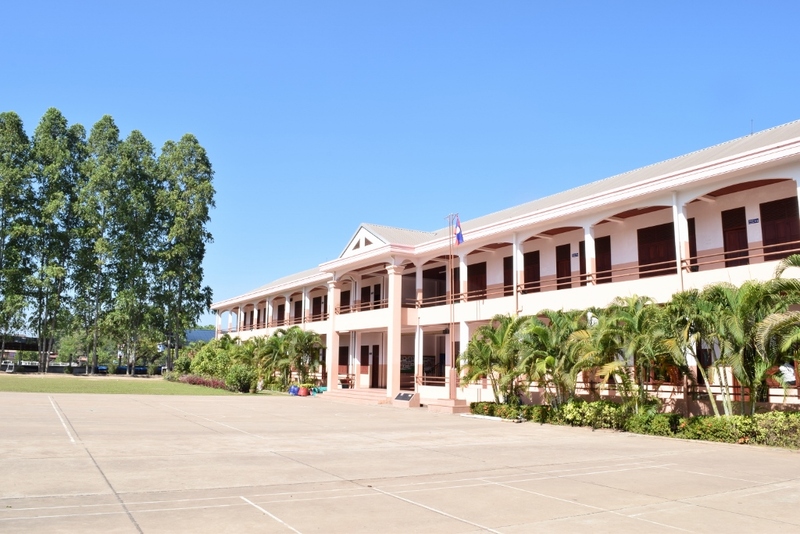 Afc began construction works at the secondary school in 2010, which were finished in 2011. The secondary school was inaugurated in an official ceremony with Mr. Robert von Rimscha, who was the German Ambassador at that time. 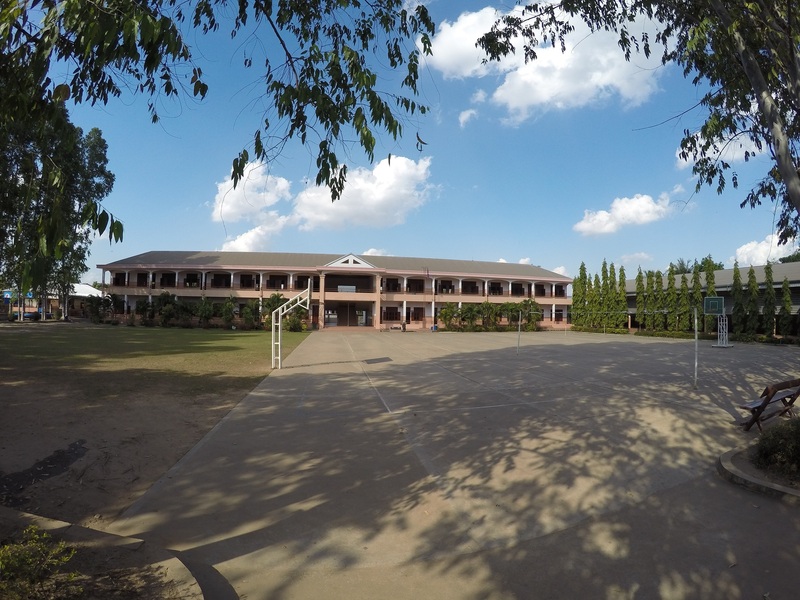 A two-story building with 12 classrooms, 2 offices, one for the directors and one for the foundation, a room for the teaching staff including a kitchen, new sanitation facilities, a library, and a big gym were built. 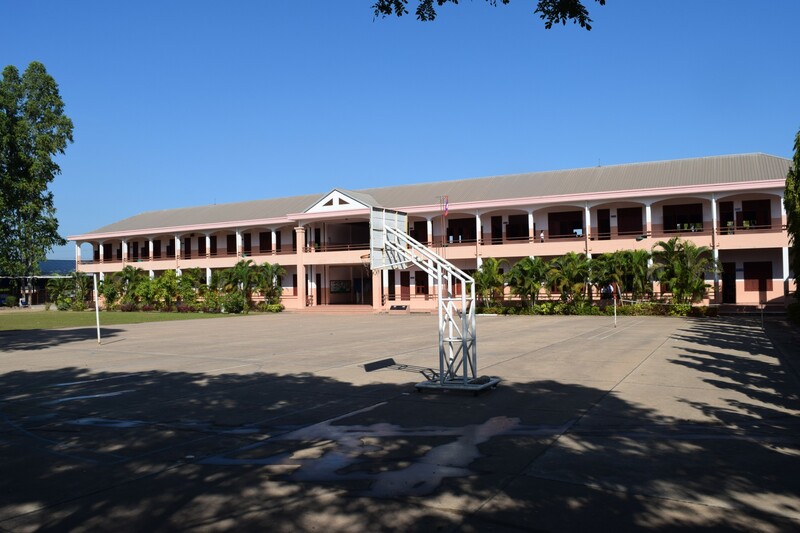 Since then, Ban Phang Heng secondary school has faced a large increase of pupils who now attend school regularly, which is why construction works started in 2015 once more. 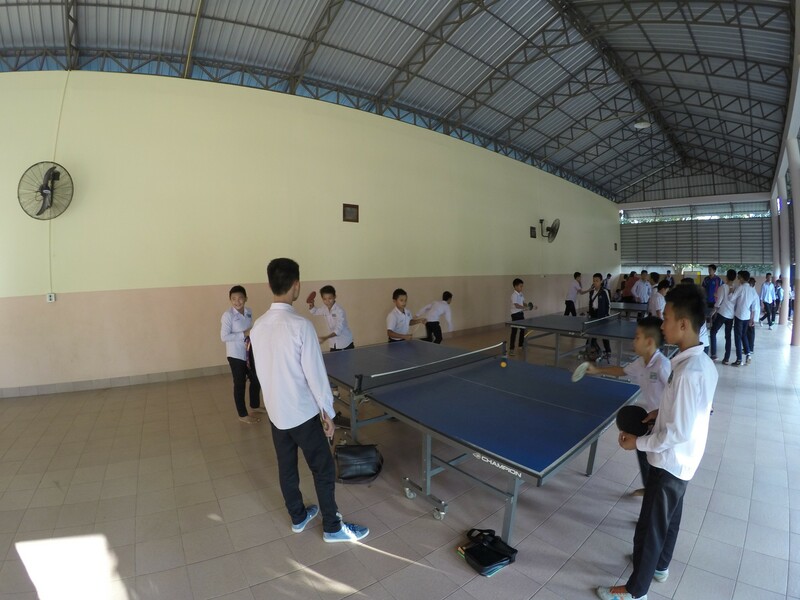 Three new classrooms and a chemistry and physics laboratory were built in order to prepare students for vocational schools. 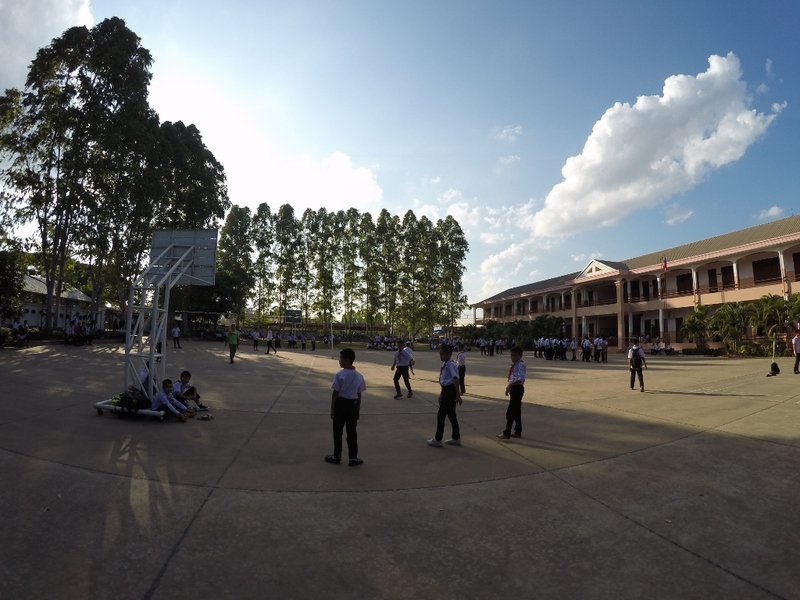 Today, nearly 700 pupils attend Ban Phang Heng, which currently is the school’s maximum capacity. 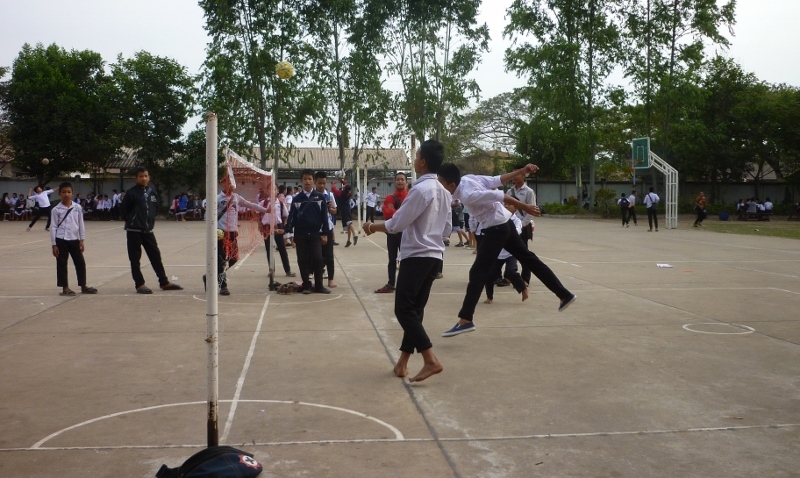 Following the successful role model of Ban Sikeud primary school, the foundation provided significant support in general organization, the salary of the teachers, as well as extra-curricular activities. 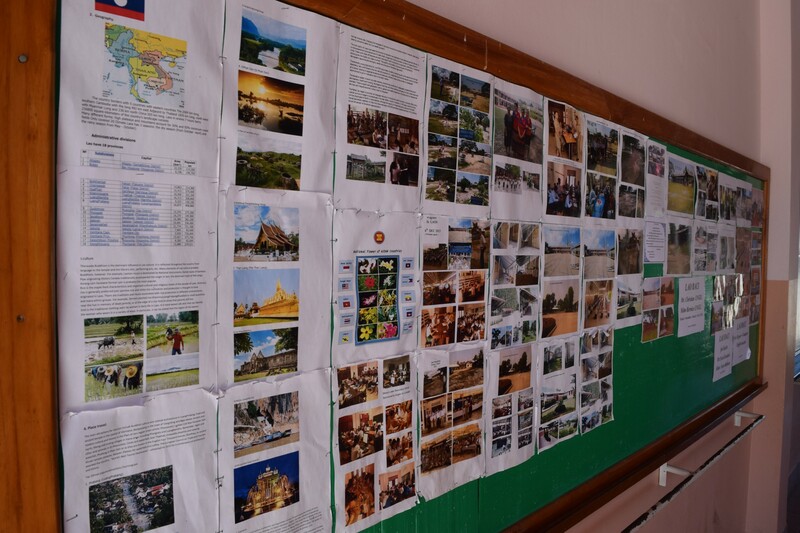 Art and handicraft courses are offered, as well as Karate-Do lessons, traditional dances and other sports courses like ping-pong, volleyball, and Sekap Takraw. The school’s Karate-Do team has already won national competitions. 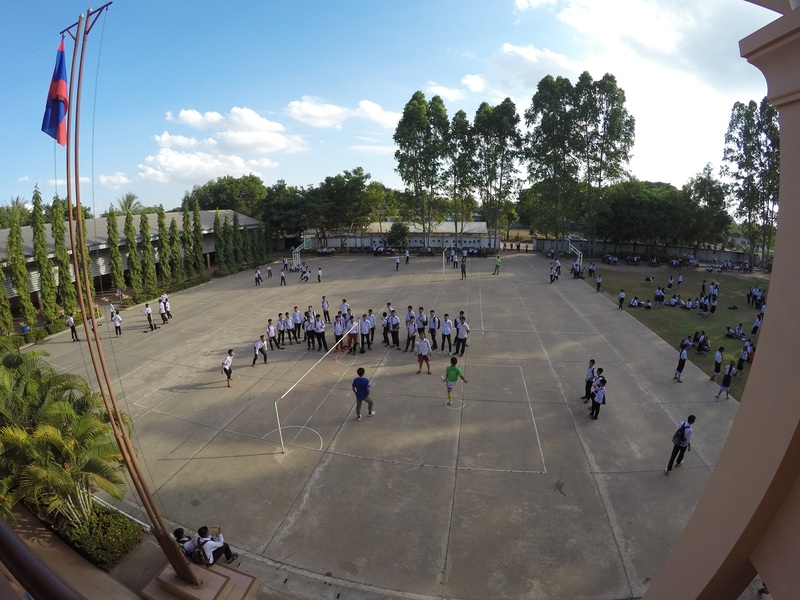 Ban Phang Heng secondary school was also awarded for having the best students in Laos.